The Organization of the Petroleum Exporting Countries (OPEC), as well as other non- Opec countries started reducing supplies last year to boost oil prices, which in 2016 had fallen to under $30 per barrel. Oil prices fell on Monday, extending a steep decline in the previous session, as the market eyed an increase in output from the world's three top crude producers, Russia, the United States and Saudi Arabia. Brent crude futures LCOc1 were at $75.34 per barrel at 0124 GMT, down $1.10, or 1.4 percent, from their last close. U.S. West Texas Intermediate (WTI) crude futures were at $66.31 a barrel, down $1.57, or 2.3 percent. Brent and WTI have fallen by 6.4 percent and nearly 9 percent respectively from peaks reached earlier in May. In China, Shanghai crude oil futures ISCc1 tumbled by 4.5 percent to 459 yuan ($71.83) per barrel. 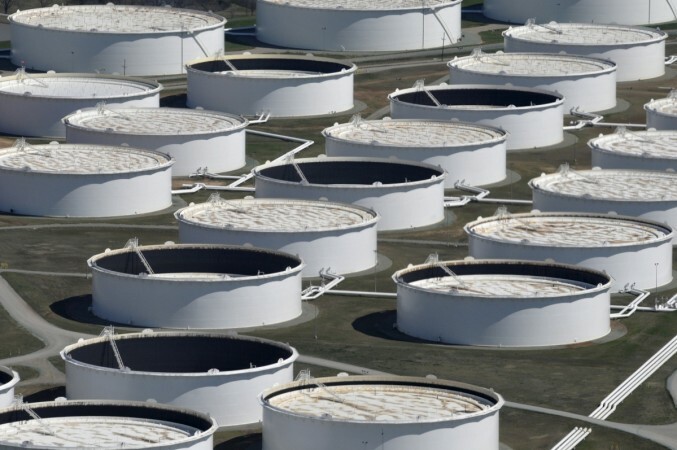 "The pace of the recent rise in oil prices has sparked a debate among investors on whether this poses downside risks to global growth," Chetan Ahya, Chief Economist at U.S. bank Morgan Stanley wrote over the weekend in a note.